On Sunday last week we went to Mainau island. This is a beautiful park close to the german border with a lot of flowers. 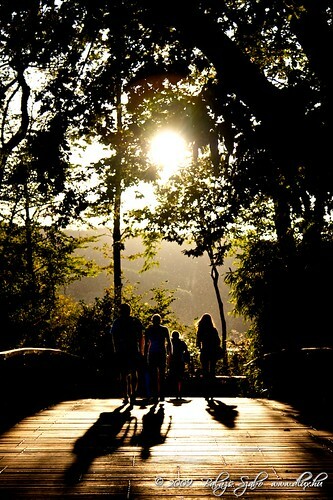 It was a really nice walk in the island. 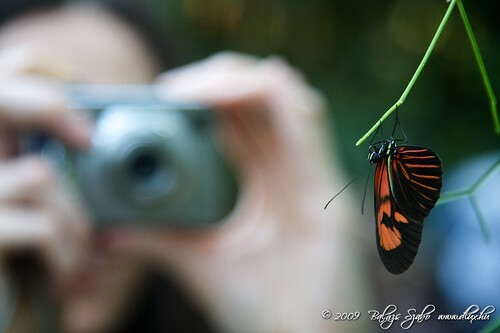 For me the most exciting part was the Butterfly House, where I could practice the macro-photography. 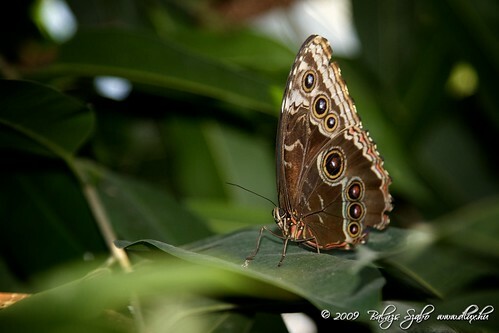 It is a very humid closed place where there are plenty of flowers, trees and butterflies. Catching them was not really hard, some of them liked to fly to visitors, they were not shy. 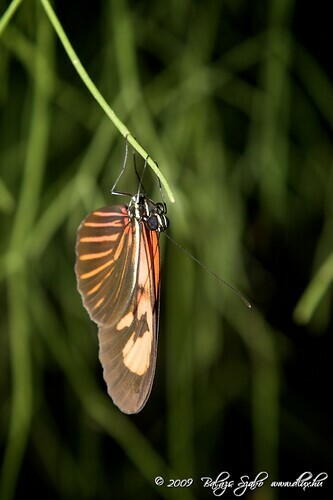 I had to realize that macro photography is not really easy. Millimeters count if it comes to the focus. I wonder that maybe the autofocus system of my camera is not perfect (I tried to not move too much), I made a lot of blurry photos. That was a really nice afternoon!